Teens can learn how to make slime out of common ingredients already in the house. The Mt. Laurel Library will be holding a Slime Time! event on April 24. During the event, kids can join the library in learning how to make slime out of common ingredients they may already have in their house. There may be glitter involved, so attendees are asked to wear clothing that can get messy. This event is for kids in grades five through 12, ages 12 to 18. 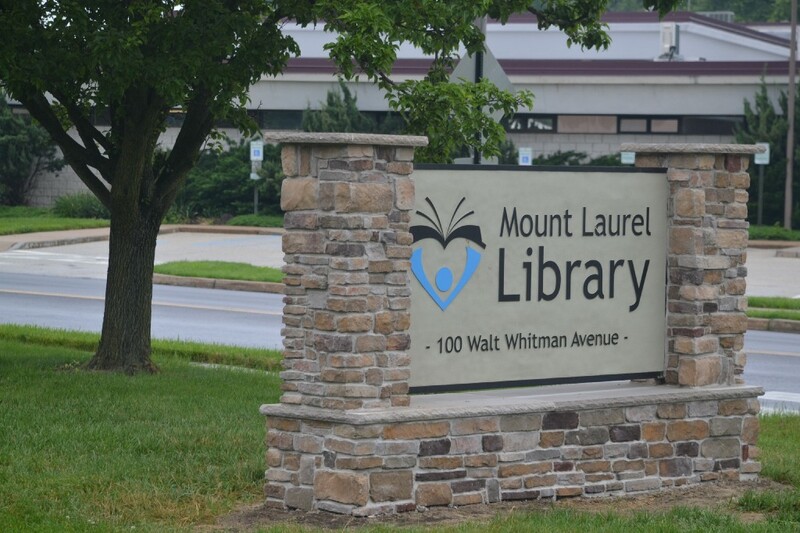 The event will run from 6 to 7 p.m.
To register for this event, visit the library’s website at www.mountlaurellibrary.org.